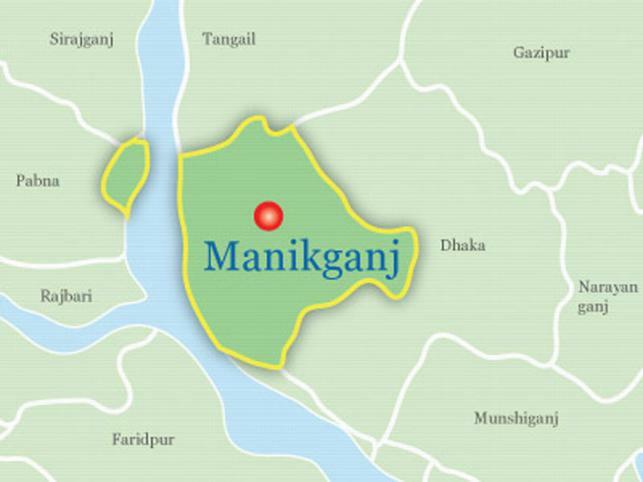 A man was killed and 15 others injured when a bus plunged into a roadside ditch on Dhaka-Aricha highway at Dhulondi in Ghior upazila of Manikganj on Thursday midnight, UNB repors. Yeamin Uddoulla, officer-in-charge of highway police, said the accident took place around 12 am when a bus of ‘Green Line Paribahan’ fell into the roadside ditch while giving side to another bus, leaving its helper killed on the spot and 15 others injured. Of the injured, two were shifted to Dhaka Medical College Hospital following deterioration of their condition.